“If one of your top goals for the year is to find a new job then you’re not alone”. 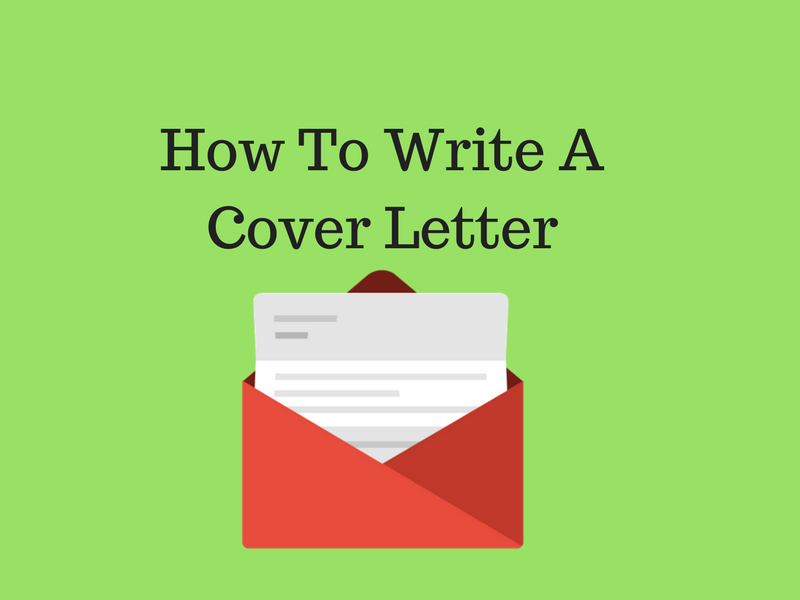 Whether you recently lost your job or are ready to jump ship from your current one, the Cover letter always play a vital role in getting a good job. Although, The resume focuses on you and the past. The Cover letter focuses on the employer and the future. the first couple of sentences in any cover letter have a loaded task. Tell the hiring professional what you can do to profit the organization in the eternity. Such positive statements towards the organisation can grab the attention of a recruiter who has already reviewed hundreds of applications. Here are five unique approaches to start your Cover letter: Firstly, make sure Your Cover letter is a single-page letter that should be part of any job application. Application letter: Regarding the response to a known job opening. Prospecting letter: Regarding possible positions inquiry. Networking letter: Regarding applications that need information and support in the job search. You are applying to an organization where you are excited to start a career growth. The company recruiter team considering hiring you – so your opening should help them to think of you as someone they’d like to work with. For example- You should start a Cover letter by writing “Dear Mr John,” “Dear John,” or “Mr John,” all are appropriate. In case, you don’t know the name of hiring a person just write “Dear Hiring Manager”. Maintaining a professional tone is the soundest way to be considered by the recruiter’s eye. Make sure that you do not write a fiction about yourself. Everyone pursues different courses, holding many subjects but not everyone good at all subjects. Similarly, You should mention only those selected subjects for which you are good. As you can see, in most of the job postings they mention about the type of skills the desired candidate will have. For example- Focus your main skills in your Cover Letter “looking for Software developer job. I studied Computer science in college, where I majored in Java and Database. I began my career as a Software developer. where I learned so many new techniques and hands-on approach to building software. At this point, you are almost done but I would like to direct you towards the real and original information, mention all the real and original information by your own don’t copy/paste from others in Cover Letter. It’s a best practice to leave a positive impact on the recruiter. Give a sign that shows your availability for the position and invite them to contact you to discuss further.